"The Playground" Your Guide For What to Do This Weekend! 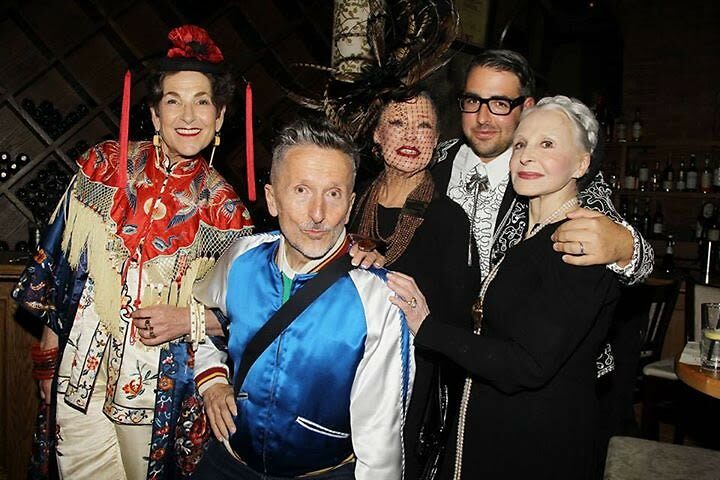 Advanced Style debuts at IFC, with Barney's Simon Doonan and more. As always, you can find the full details as well as more events on our Calendar.